A woman is recovering from a bullet wound she received while driving through a South Side neighborhood. 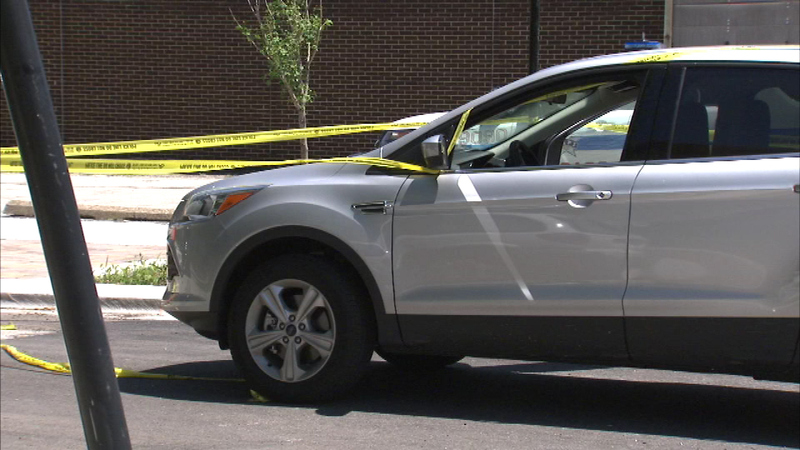 CHICAGO (WLS) -- A woman is recovering from a bullet wound she received while driving through a South Side neighborhood. The victim said she was traveling near 95th and Justine around 9 a.m. Tuesday morning when she says she heard the gunfire and felt some pain, but kept driving. The woman continued driving on 95th about 10 blocks to Hamilton, where she discovered she was shot in her right elbow and called police. Police are searching for the gunman.